Britain's Hannah Miley finishes last in 200m butterstroke semi-finals in Kazan. 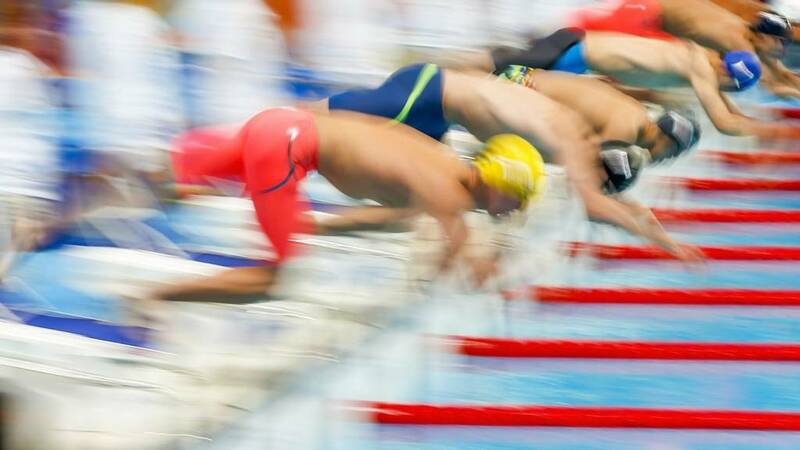 It is the 20-year-old's second title the championships after taking gold in the men's 100m breaststroke on Monday. He is the first man to hold both world titles.